The exclusive new look for spring, and in perfect time for Valentine's Day. 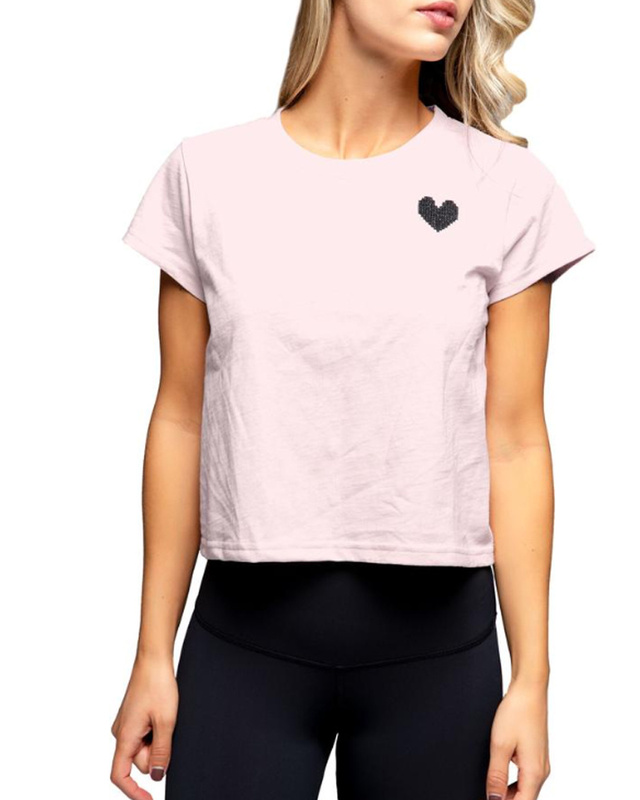 The Be Mine Tee is the ultimate athleisure tee. Have a coffee date and need to get to your yoga class after? This buttery soft, slight cropped t-shirt can take you where ever you need to go.